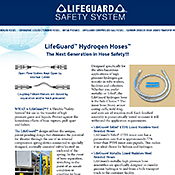 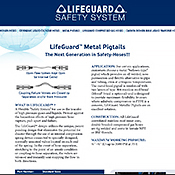 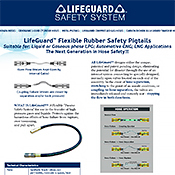 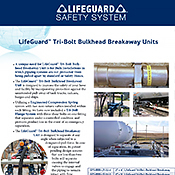 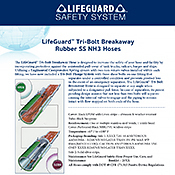 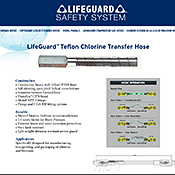 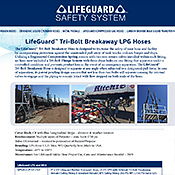 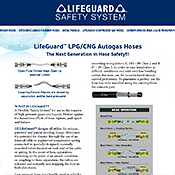 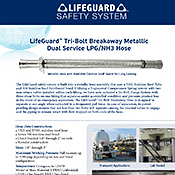 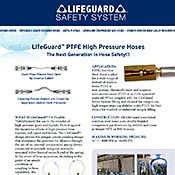 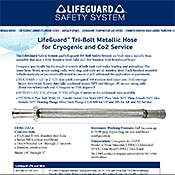 Lifeguard Technologies is the World’s Leading provider of safety hoses. 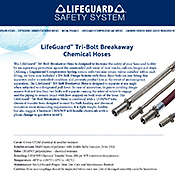 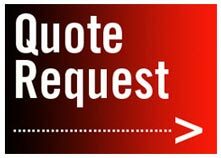 We supply to the leading petrochemical and industrial gas companies – many of whom have established standards, specifications and protocols for our technology. 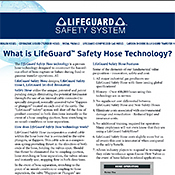 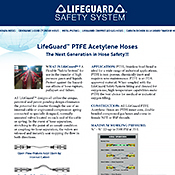 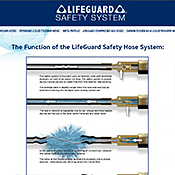 What is LifeGuard Safety Hose Technology?